We're Trusted To Do It Right! But did you know we offer tons of other services as well? As well as graphic design services and marketing supplies! mean huge savings for you! Big promotions call for big printing. Let us help you advertise and promote in a really big way! 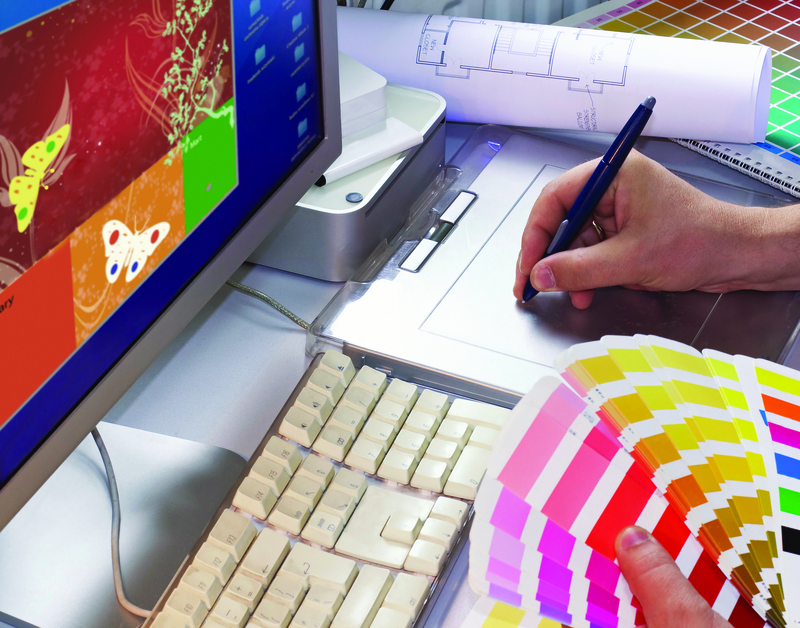 PrintCraft is a leader in full colour printing with complete finishing services. We have been in business since 1971 and serve customers throughout British Columbia. Call or Email Us with your project or order. You can trust us to do it right! Order full color or black and white printed products online 24 hours a day 7 days a week! Not sure about what product or quantity is best suited for you? Simply request an estimate, and we’ll reply with all the information you’ll need to make an informed decision about what to order. From pens, mugs and T-Shirts, to signs, banners and posters, we can help you get your name out there! Look Great in Print & on the Web! Bring in your concept, or send us your file. For Web or for print, our pros will give it the credibility it deserves. We know what it’s like to need support. Our philosophy is to treat you as we would like to be treated. With a hands on approach to customer service, it’s no wonder that some of our best reviews are about our amazing support, but our printing services rank quite highly too! The people at Print Craft are amazing. They’re always cheerful and helpful and their website makes it easy to place an order any time of the day. Their follow-up is prompt and I always feel like I’m their first priority even though they deal with countless people and businesses every day. I often joke that they’re worth my weight in gold, but they are! They really are the best! PrintCraft’s efficiency, quality and effective design ideas have helped elevate community awareness for the Cowichan Performing Arts Centre. 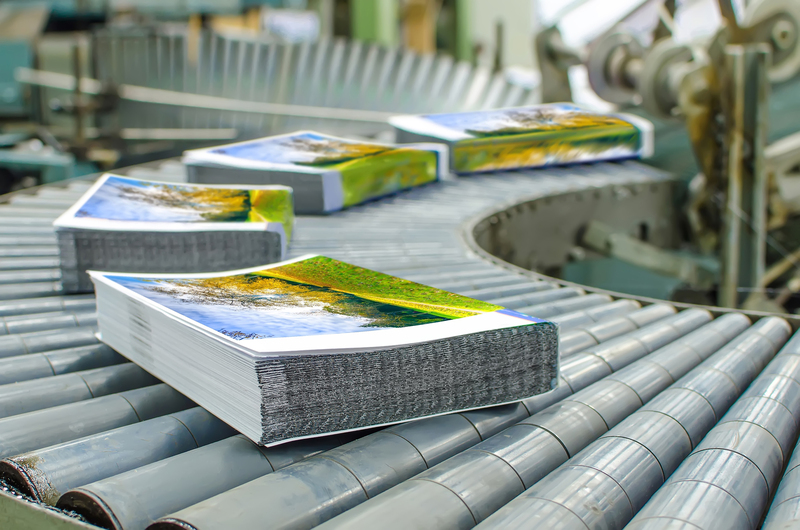 We consider Printcraft a valued partner, they go the extra mile for the sake of our customer satisfaction. It is easy to do business with a company that cares about their customers. Friendly communication, great printing jobs and competitive prices are the reasons why we’re still coming back. We’ve appreciated the work of PrintCraft for more than 35 years. The finished product is always of highest quality. We’ve been amazed at the teamwork, not only of persons doing the printing, but also with us as we prepare each print job and some jobs on short notice. 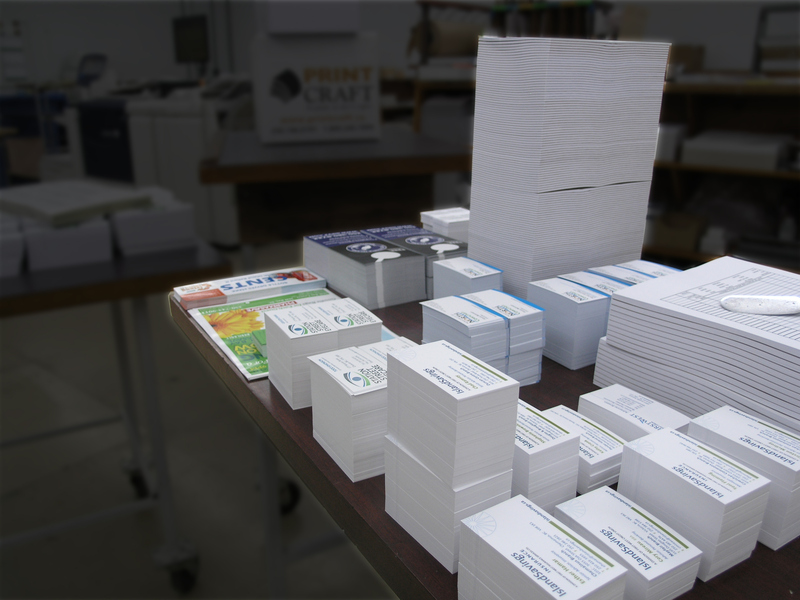 Our experience with Printcraft has always been extremely positive. We have had occasions where we have dropped the ball on our end, only to have Printcraft step up and go above and beyond to make sure that the things we needed arrived in a timely manner. Shelley, Jenaya, and the rest of the staff are always helpful, a pleasure to deal with, and always go the extra mile to make sure that we have what we need when we need it. Simply sign up to activate your account and you'll be able to order online 24 / 7! Repeat orders are a breeze as we'll keep a library of your files, making re-orders a SNAP!